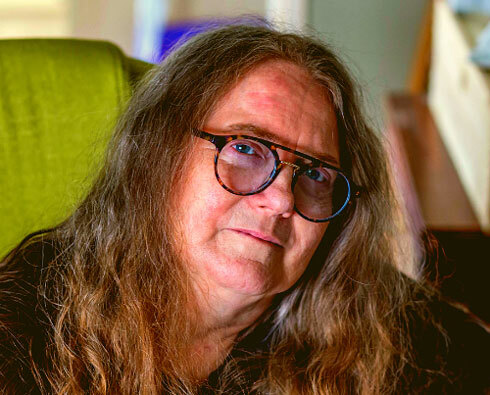 The Literary Consultancy (TLC) was set up in 1996 as the first editorial consultancy of its kind, offering professional feedback to writers at all levels through our core manuscript assessment service. Since then, we have sent detailed feedback reports to thousands of writers on a range of writing projects: across novels, memoir, poetry, short stories and scripts, from beginner writers to well-known names. Our expert team of readers is made up of world-class writers, tutors, and publishing professionals who, guided by TLC, write reports which help our clients better understand their work, how to improve it, and where it might sit in the changing landscape. Alongside our assessment service, we also offer a popular mentoring programme, Chapter and Verse, with both online and face-to-face options available, and a range of literary events, all carefully designed to offer additional support and inspiration to writers. You can read about some of our Success Stories here, and look at a range of client testimonials across our services here. 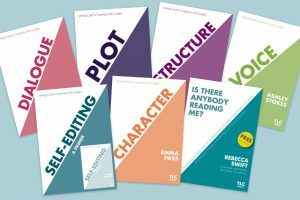 TLC is the only editorial consultancy recognised by Arts Council England for our wider work in the literary industry, and we offer a nationally funded Free Reads programme designed to offer our core services, at no cost, to low-income writers. A range of partnerships and individual donations have helped us to further develop this scheme, which we now run as a Quality Writing for All campaign and includes campaigns, free event tickets, and additional support for writers facing barriers. The Literary Consultancy have so much to offer to writers at all stages. We have designed a Writers’ Journey Wizard to help you figure out where you are, and what we can offer.